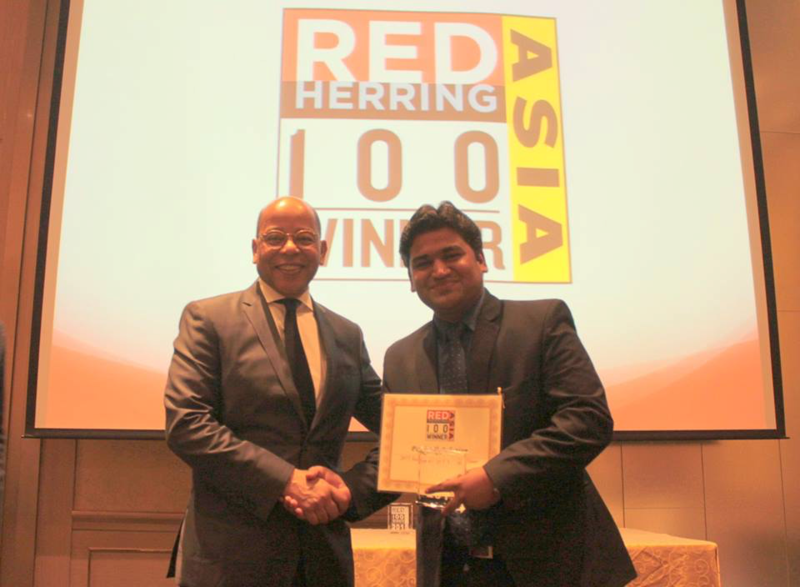 Red Herring announced its Top 100 award in recognition of the leading private companies from Asia, celebrating the startups’ innovations and technologies across the respective industries. PayQwik™ is a one stop mobile payment service available across India. PayQwik™ offers quick mobile top-up, recharge, bill payment & shopping. It also allows user to transfer funds across India instantly. Customer will receive attractive incentives such as cash back, coupons and discounts on shopping. PayQwik™ users are able to recharge all Telco prepaid mobile phones across India, make bill payments to postpaid, landline & electricity providers, purchase bus, airline, and movie tickets and shop via their mobile phones. PayQwik™ fund transfer feature allows customer to send money anytime anywhere. Recharge all prepaid mobile phones and Pay bill for postpaid, DTH, landline, electricity, Gas, Insurance and receives attractive cash back. Fund transfer to your friends & family instantly without any hassles. Attractive deals, discount & coupons for recharge & shopping, travel and many more. Add favorites, save connections and transactions for repeated use. Buy any Telebuy products in just a few clicks. PayQwik™ is available for download in the Google Play Store and will be available for iOS & windows devices in the very near future. m-Commerce on the Rise in India but are Retailers reaching their Mobile Users? Key Competencies of Digital Agencies!